I have always thought that cakes in a jar were just the sweetest and cutest thing! They make perfect gifts or just add a lot of fun to a meal or dinner party. 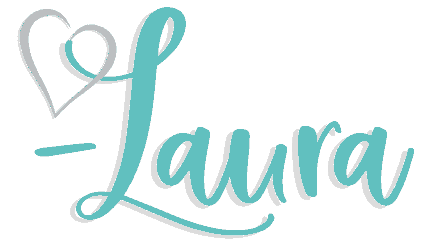 They also make cute gifts! I also love anything homemade! If you have that “hard to buy for” person in your life, a cake in a jar might just be the perfect gift. I love how these deliciously adorable gifts are baked right in the jar that doubles as a serving dish. 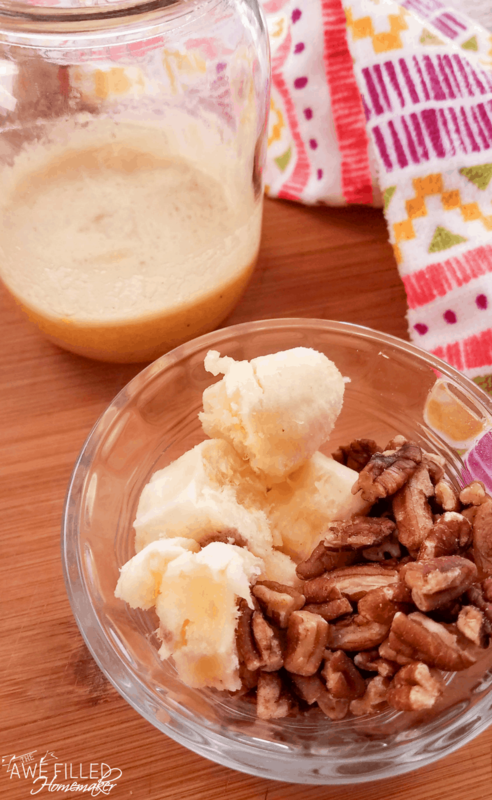 Talk about the perfect dessert for a romantic picnic, right?! 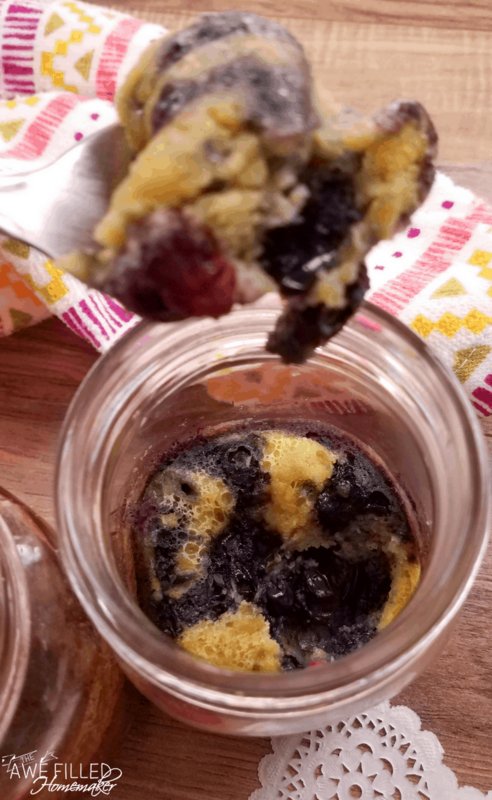 Well as I was thinking about what I wanted to try next in my Instant Pot, these cake in a jar treats just wouldn’t leave my mind! Valentine’s Day is coming up fast and I thought to myself how wonderful these would be for my special man who has a sweet tooth. What makes these even better? 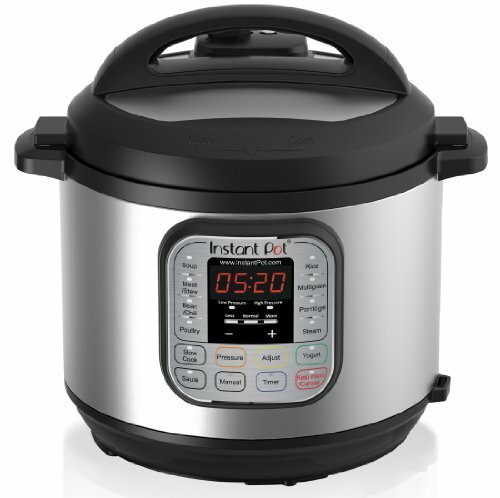 They are made RIGHT in your Instant Pot! I am always amazed at what can be made in the “magic pot” as my husband likes to call it. From elderberry syrup, elderberry gummies, chapstick, crayons to tons of other wonderful food recipes! 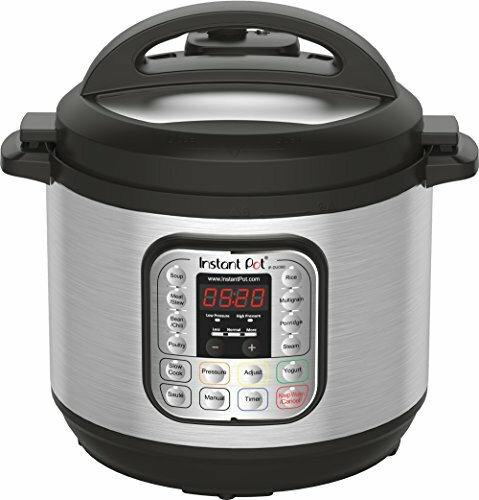 Before we get started with the actual recipes, you will need an Instant Pot and also the jars. The jars need to be clean and dry. You can follow the directions on the canning jar box for prepping the jars. 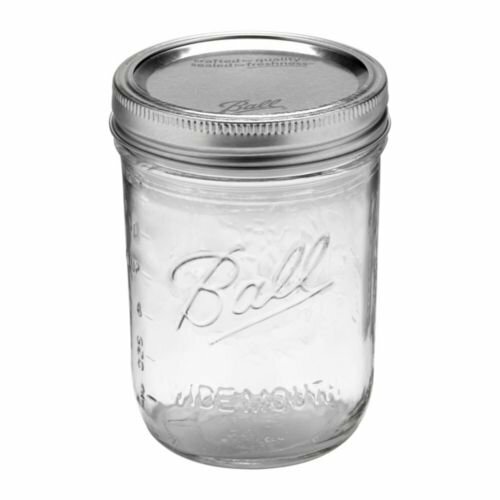 If you are reusing jars, you will want new seals and lids. 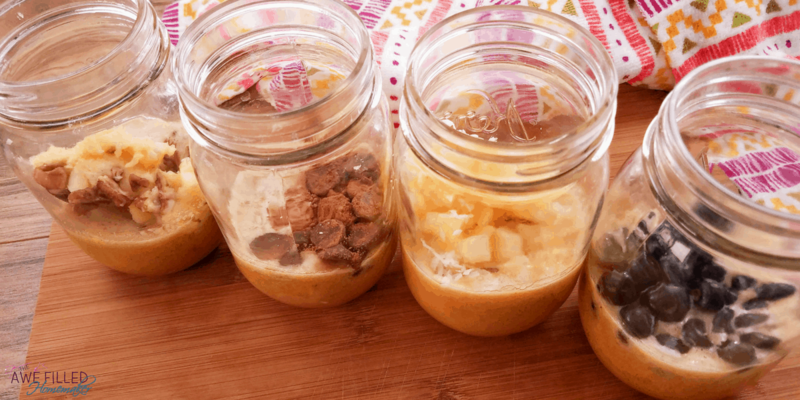 There are so many uses for these adorable cakes in a jar! Think holiday gifts, teacher gifts, portion control for yourself and your guests…Seriously, the ways that you can gift these to others is amazing! And all the flavor options make it pretty great, too. I mean…you’ll have to try them all at least once to be able to verify that the flavors taste good, right? That’s what a good cook would do! Always taste their finished product before giving it to someone else! 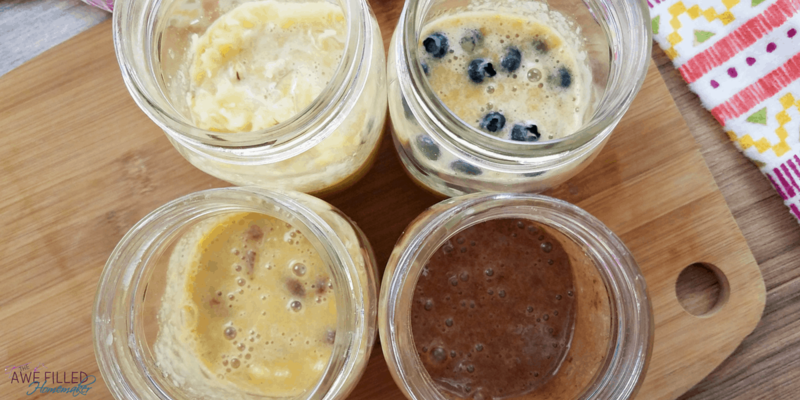 1) Mix together the base recipe for the mug cakes in each mason jar. 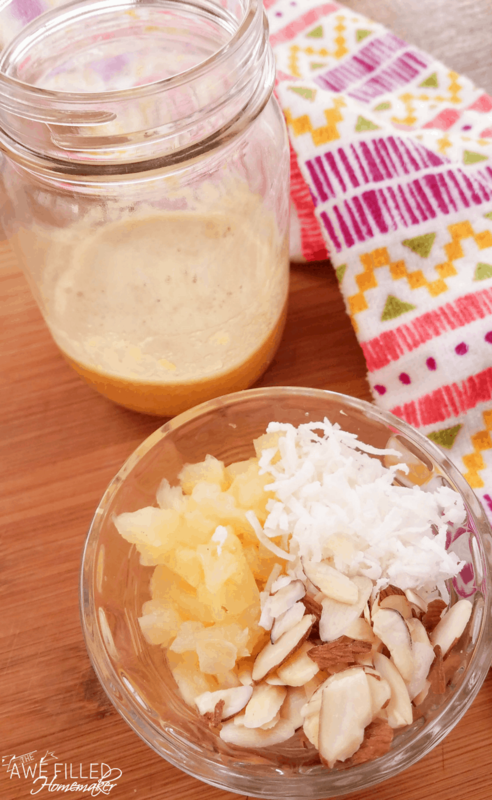 No need to use a bowl, just pour all the ingredients in the jar. 2) Next add your desires blend of fillings. You can use any fillings you want, but we suggested some of our favorite. Cover each jar with foil. 3) Add 2 cups water to the bottom of the Instant Pot insert and place the trivet on the bottom. Carefully arrange the mason jars on the trivet. Lock the lid into place and turn the pressure valve to sealing. 4) Cook the mug cakes for 15 minutes on high pressure using the manual setting. 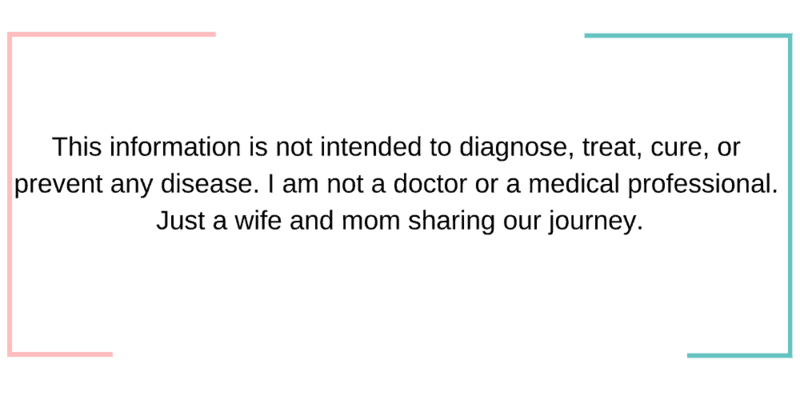 Let pressure release naturally for at least 5 minutes. 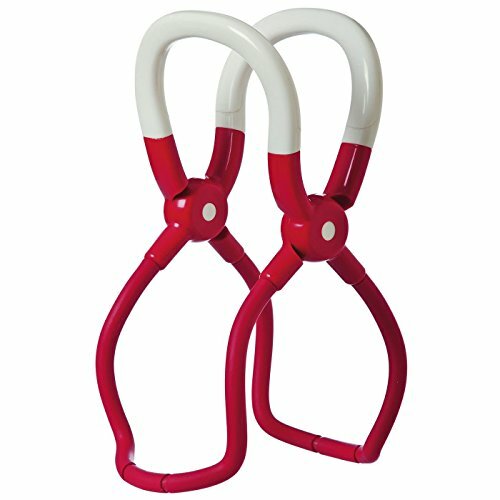 Remove the mug cakes using tongs. Let the cakes cool about 10 minutes before serving still warm. 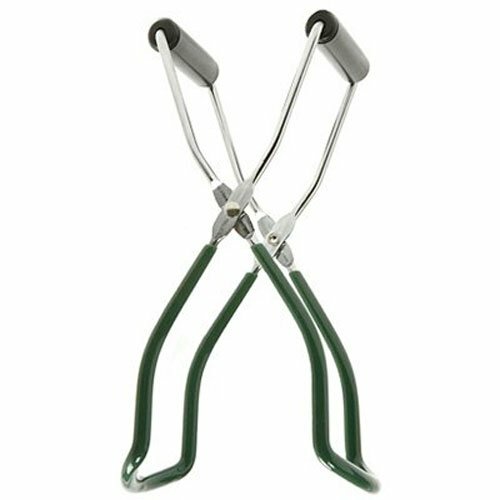 I personally use my canning tongs so that I can reach down into the pot easily and not burn myself. 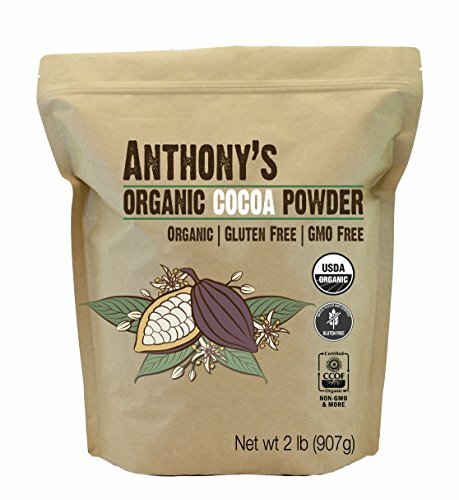 Note: The texture of these mug cakes will be a little different from a normal cake due to the almond flour. If you would like a more traditional texture of cake you can substitute regular flour. Here’s a conversion guide to help. 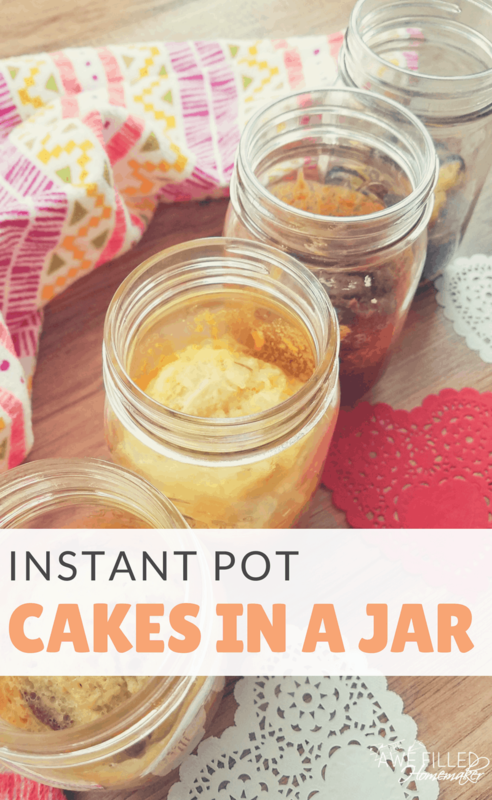 I thought that there may be a few questions about this Instant Pot Cakes in a Jar recipe, so here are a few common questions that hopefully will help you out! 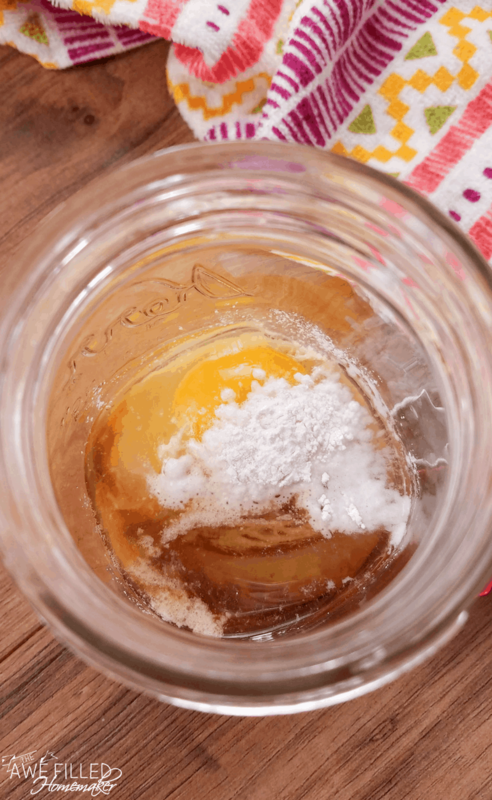 What size mason jar should you use for these cakes in a jar? Jelly sized jars are small but might be too small. 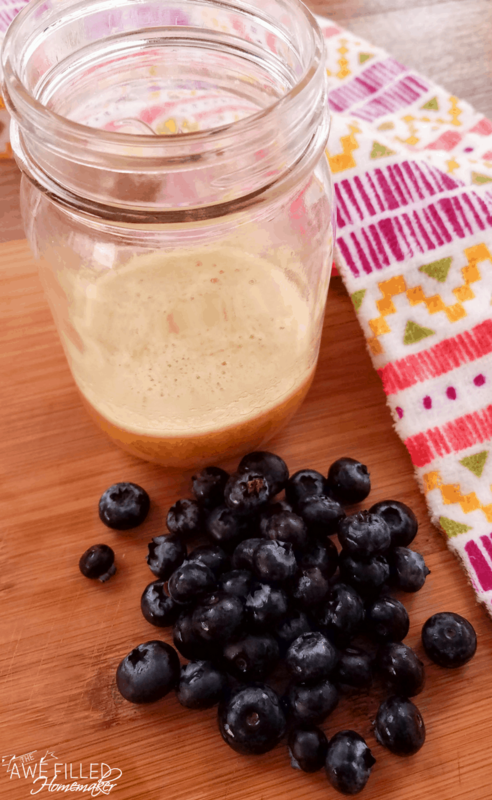 For this recipe, I think that a pint-sized jar would be a good choice. It’s not too large, not too small, and provides a big enough space for all the ingredients to be added and cooked. If the cake cools down before you eat it, can you reheat in the microwave? You can reheat this in the microwave, just make certain that you don’t have the metal lid on! Reheat slowly as you don’t want to burn the cake, either! That would be a true shame!!! 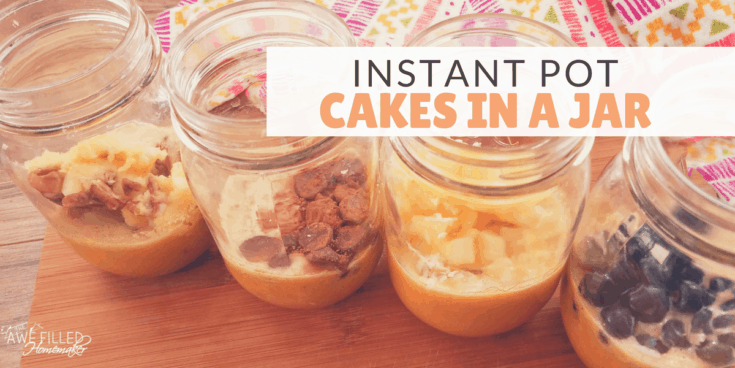 When it comes to having a perfect sized cake for dessert, you just can’t beat these Instant Pot Cakes in a jar! Give your taste buds a true treat today! Don’t Forget To Print Your Recipe For Free! They make perfect gifts or just add a lot of fun to a meal or dinner party. 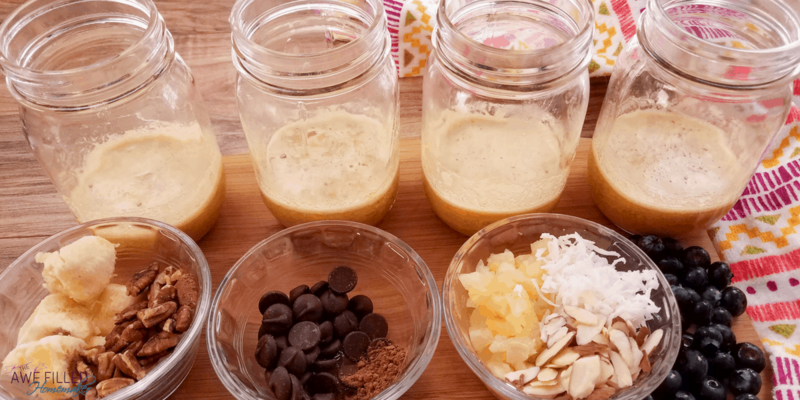 Mix together the base recipe for the mug cakes in each mason jar. 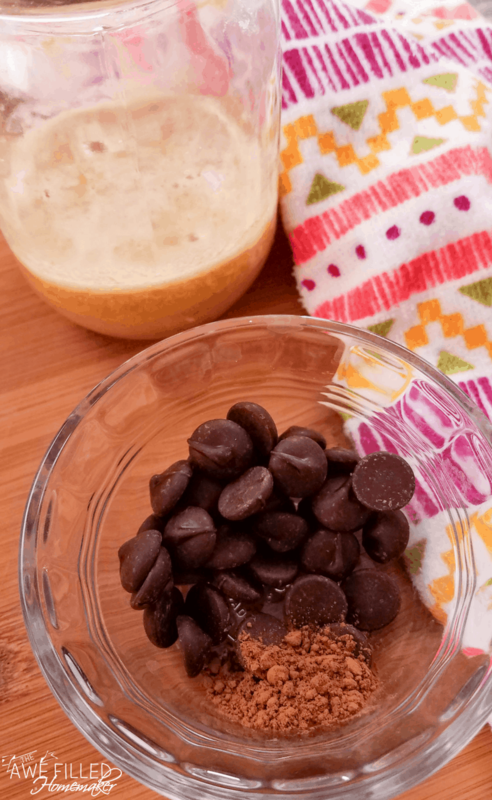 No need to use a bowl, just pour all the ingredients in the jar. Next add your desires blend of fillings. 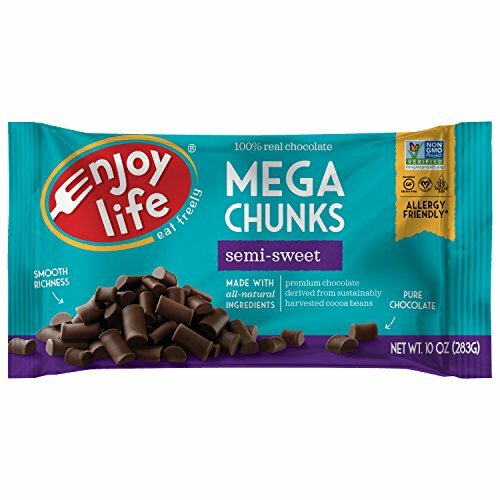 You can use any fillings you want, but we suggested some of our favorite. 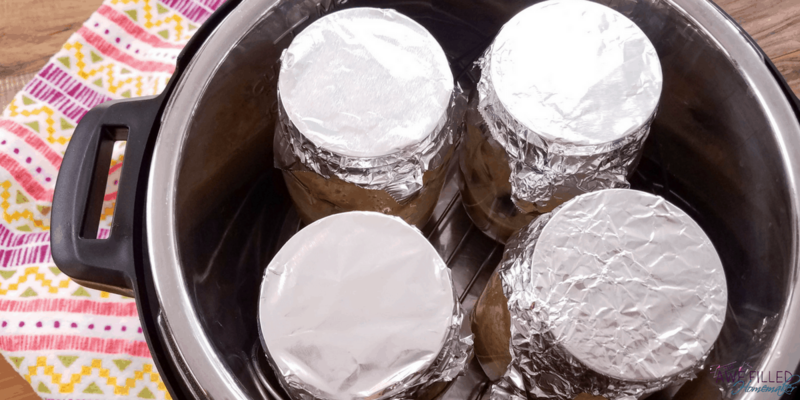 Cover each jar with foil. 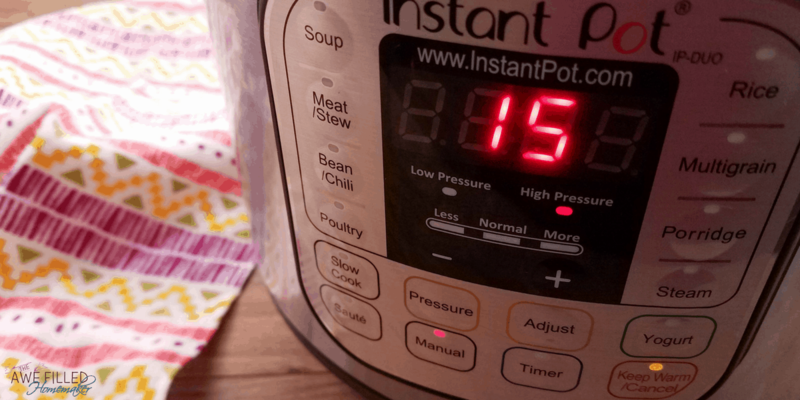 Add 2 cups water to the bottom of the Instant Pot insert and place the trivet on the bottom. Carefully arrange the mason jars on the trivet. Lock the lid into place and turn the pressure valve to sealing. The texture of these mug cakes will be a little different from a normal cake due to the almond flour. If you would like a more traditional texture of cake you can substitute regular flour. 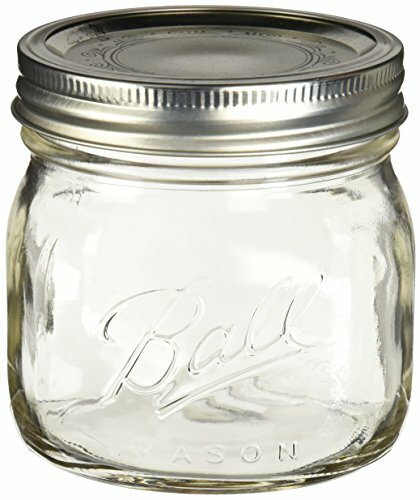 What size mason jars are used ? Yes – I wondered the same thing… no answer here? Hi Bonnie, it is listed in the post. I even include a link to purchase them. 🙂 I used 1 pint. Hi Karen, I put the size in the post. There’s even a link for them with the size listed there. 🙂 I used 1 pint jars. I followed the recipe to the letter and did the double chocolate cake. I thought the batter looked dry but thought maybe the IP added moisture. Is it missing a liquid ingredient? Hi Marla, did it taste ok? 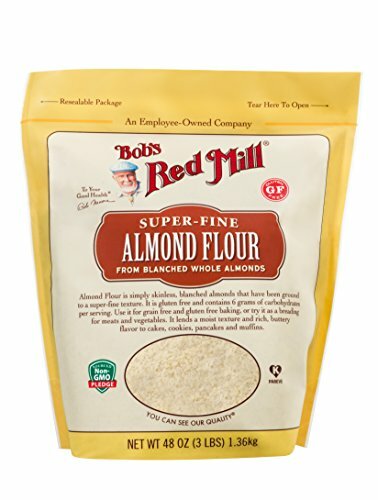 This is a bit different using the almond flour vs regular flour. Also- did you use a large egg or medium and the measurements for the maple syrup are important too. Oh! One more thing, it could vary depending on your altitude where you’re located. You may need to adjust for that as well.